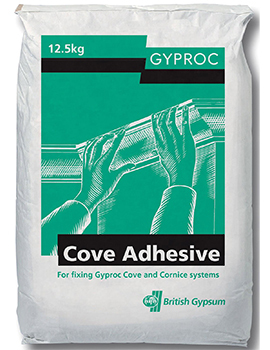 At BuildWorld, we stock an impressive collection of British Gypsum plasterboards, commonly known as Gyproc. 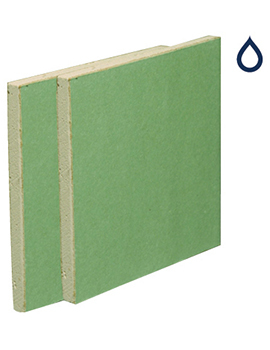 These come to you in a choice of sizes that can be used across a range of applications. 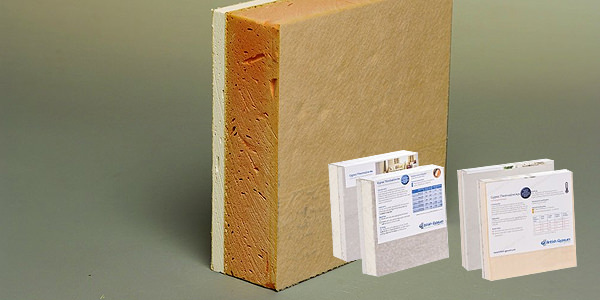 Featuring high quality finishing, our selection of products come in variations for soundproofing, fire resistant, moisture resistant and insulation purposes. 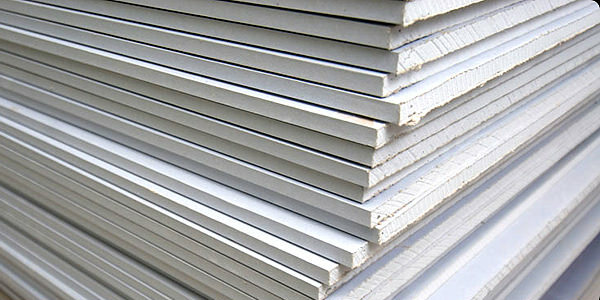 So whether you are a homeowner or builder, we can supply Plasterboards and covings in smaller or large numbers. Log on to our website or call our helpline numbers. 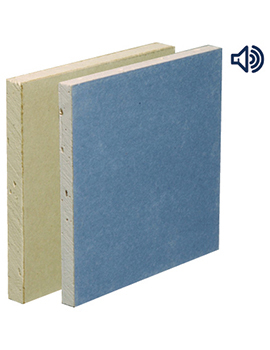 Plasterboard is a building product generally used in the construction of ceilings and interior walls. 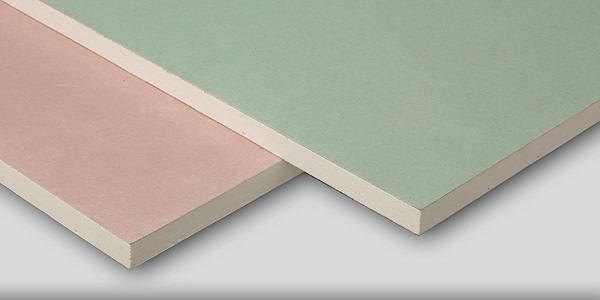 Also known as drywall, gypsum board, and Gyprock, standard plasterboard is the outcome of sandwiching a layer of gypsum plaster between two thick sheets of paper. A change in ratio of the plaster or the sandwiching material can produce various grades of plasterboard. 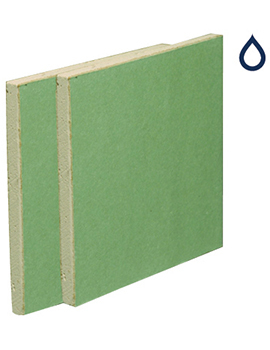 These can also be produced with water resistant or soundproofing qualities. This material is simple to work with and can easily help craft internal home surfaces, besides being cost effective and fire resistant. 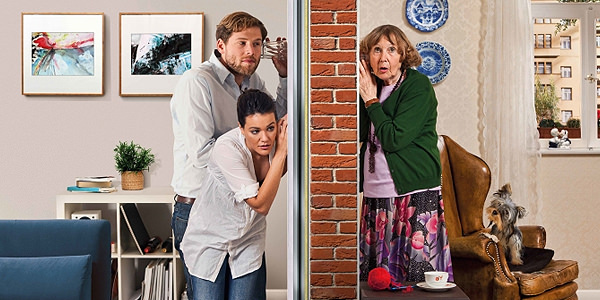 It easily takes in treatments like paint, wallpaper, tiles, and rendering. Covings are concave moldings usually in trim when decorating the interior of a house. There is a number of coving materials available plaster and polystyrene are two of those. 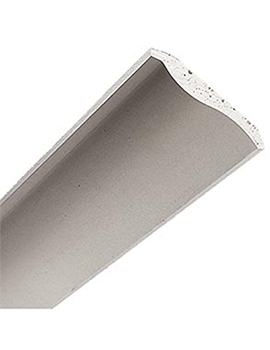 Polystyrene coving is cheaper of the two materials so best suited to use when you are on a tight budget or a simpler profile. 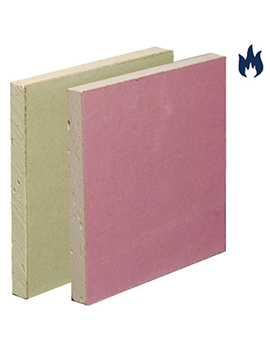 Polystyrene is lighter as well, quite soft and delicate and may get damaged during the fitting process. Polystyrene being more absorbent than plaster coving will require more coats of paint for that perfect finish. 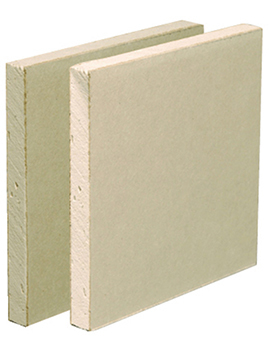 A more traditional coving material, Plaster coving includes paper coving. 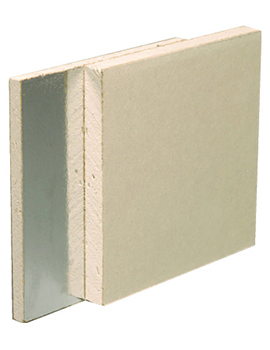 The material gives a better alternative for larger and attractive profiles, with many more profiles available to choose from. Thus, you can create intricate, authentic period-style finish as well as unique patterns as per your desires. 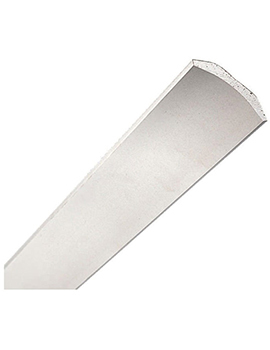 Plaster coving is brittle, heavy and needs an expert in install. 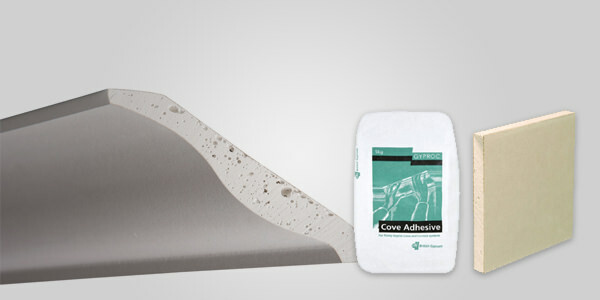 Plaster covings, especially the paper coated plaster coving, use up far lesser paint coats as these come with a naturally bright and smooth finish. Attractive to look at, these can be moulded to create beautiful designs and get the desired look in the interior.